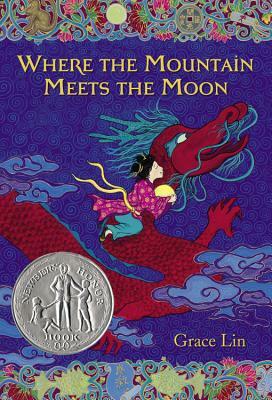 GraceLinBlog: Ling and Ting Birthday Party: Name the Books Game! Get a sticker and magnet! Ling and Ting Birthday Party: Name the Books Game! Get a sticker and magnet! And here is a party game! With prizes! 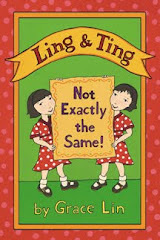 Many sharp-eyedreaders comment on how Ling and Ting are often reading other books by me. Well, what can I say, they like my books! (ha ha) Do you? 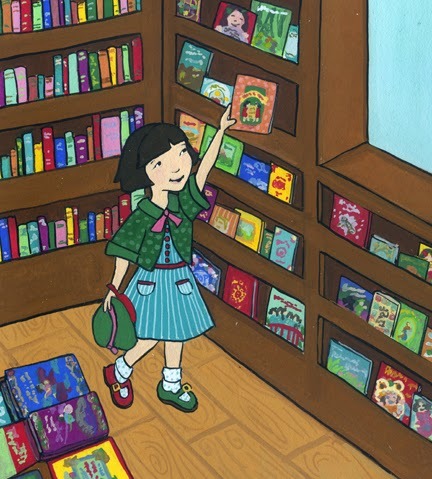 Below is an illustration of Ling in a bookstore from the book. 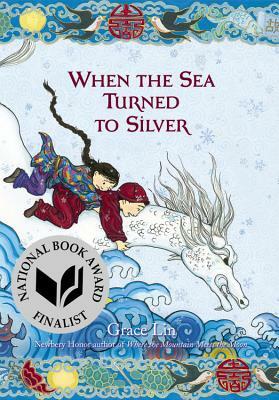 Can you find the Grace Lin books? Can you find the books of some of my other favorite books? (here's a hint, some are by my good friends). Name 8 or more books in the illustration (that's the game! you have to see if you can figure out the book covers in the picture!!) and your mailing address to gracelin.manager@gmail.com and I'll send you one of Ling and Ting's birthday stickers! If 2 or more of those books you name are NOT by me, I'll send you a magnet as well!! TODAY ONLY (you have until midnight PST!) and only while supplies last. Don't forget to include your mailing address!